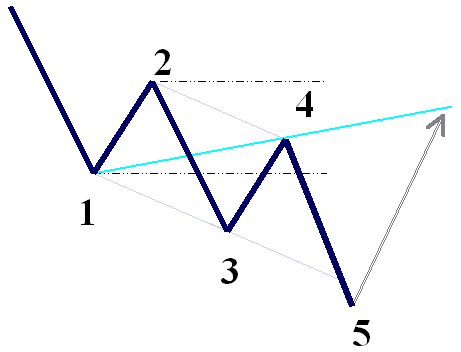 Wolfe Wave is naturally occurring trading pattern present in all financial markets. The pattern is composed of five waves showing supply and demand and a fight towards an equilibrium price. These patterns can develop over short- and long-term time frames such as minutes or weeks and are used to predict where a price is heading and when it will get there. 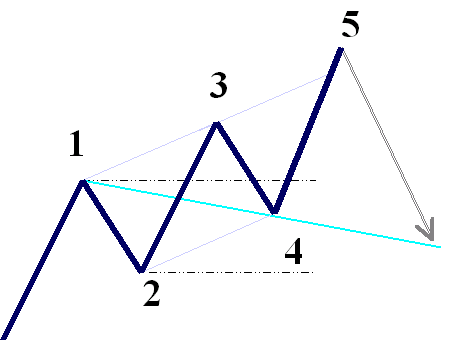 The estimated price is a price along the trendline created by waves 1 and 4 (point 6). We do not use ZigZag and work with fractals. Read the tpl file and indicators with a pdf e book to know how to use the system. the trend. Good traders always trade in the direction of the trend. -Read articles and forums and get a Clue where the trend is for the week and month. -Copy all the indicators to the expert > Indicators File for the metatrader 4. - Check where the trend is going from the beginning of the Day.